‘Liking’ an update, ‘poking’ a friend, watching a funny video... these activities are great ways to pass the time on Facebook and YouTube when you’re not at work. But what happens when you are? Is there a place for Facebook and YouTube in the world of B2B marketing? 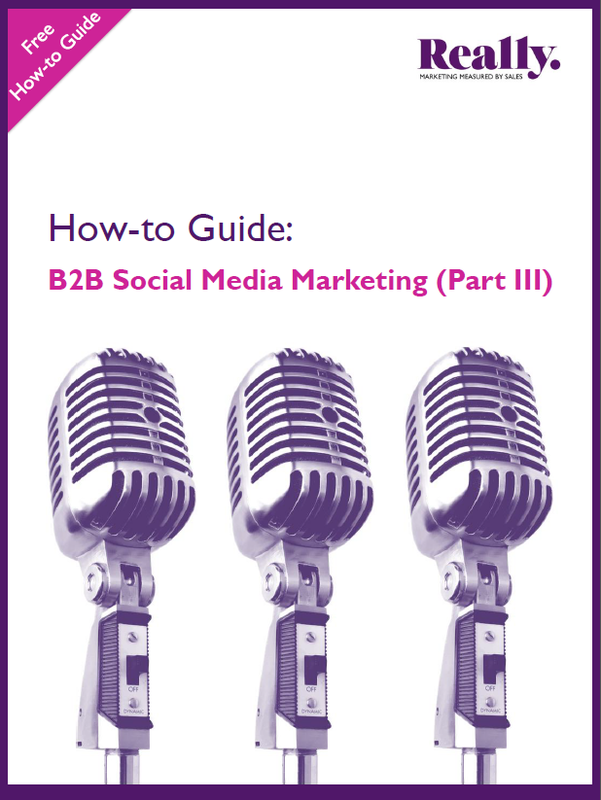 Of course there is, that’s why we’ve written our latest B2B Social Media Marketing how-to guide.